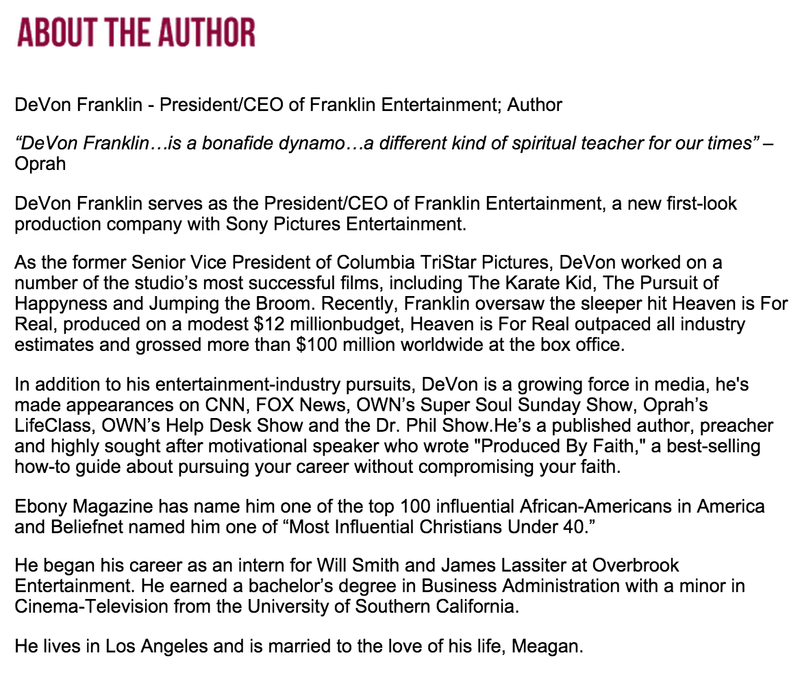 When film executive, Devon Franklin was interviewed about why he decided to call his book, “Produced By Faith,” he made the comparison to the yearly Oscar Academy Award Show “Movie Of The Year” award. He said that the specific award goes to the producers of the film. 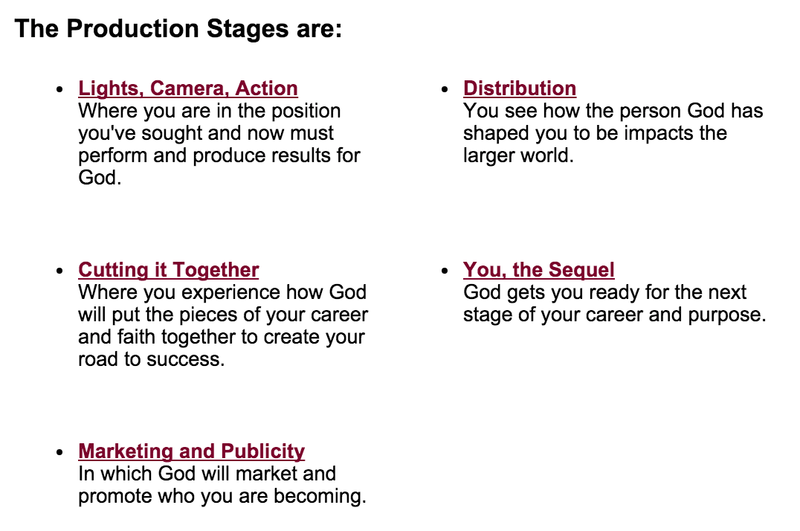 When relating the award to his personal movie or “journey,” as God as director, ‘Faith’ would be acknowledged as the producers for his unique story. My little sister from another mister, producer/personality Jen Deleon suggested I read and watch Devon Franklin sermons when I mentioned I just finished and enjoyed reading “Lost And Found” by Sarah Jakes Roberts. Happy for the recommendation as I really enjoyed not only his sermons but discovered this book that not provides an interesting comparison to one’s life as the production of their personal movie to that of the actual long process and production of a Hollywood studio movie. 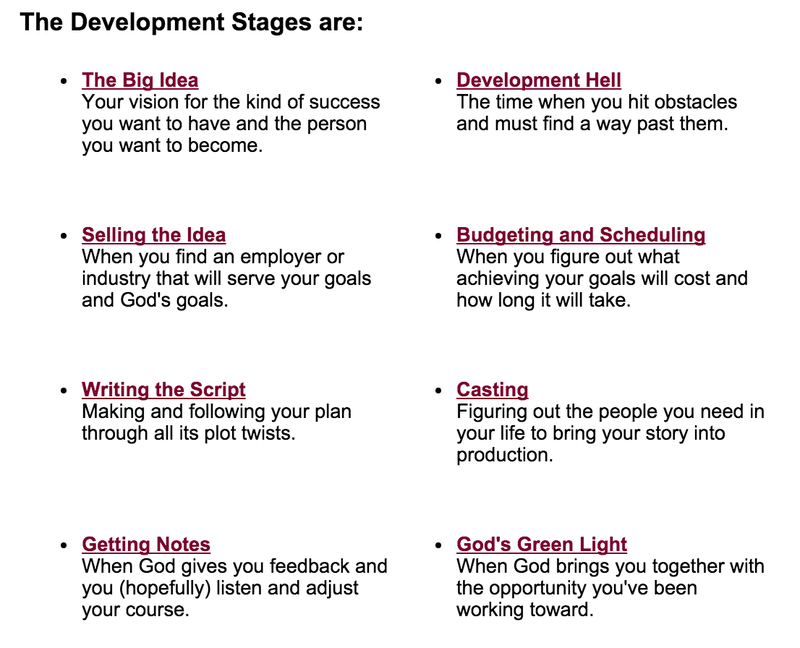 As you read each chapter, you relate your personal journey to the intricate production of a film from developmental pre production, to marketing and promotion in post production, to the actual production itself. There are times in life where I’ve been in the middle of a challenging time not thinking about the lesson in the outcome and consider that the obstacle is all about the process and always temporary. It’s how we reach to said challenges that determine our final destination and at the end of the day, a great film is one that contains the obstacles and challenges but shows the main character overcome them.